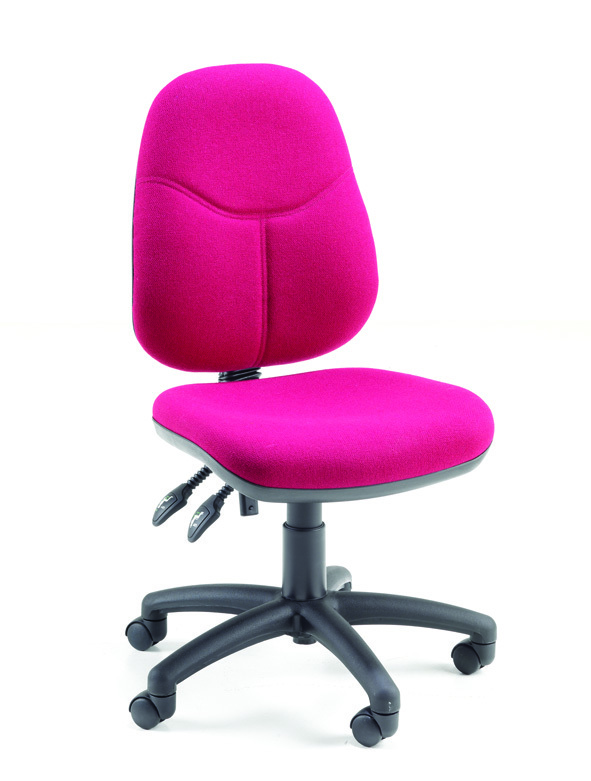 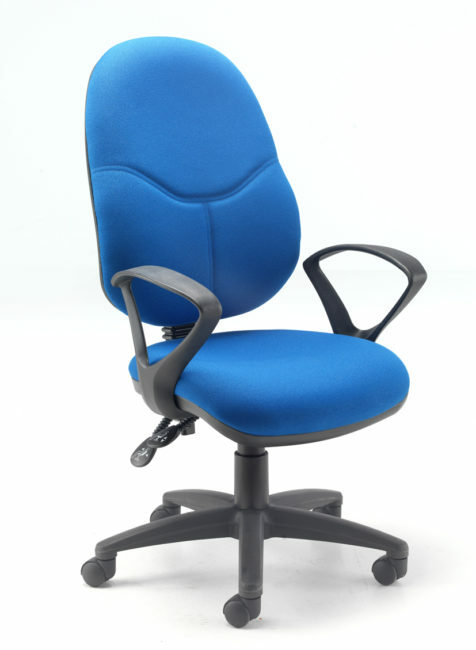 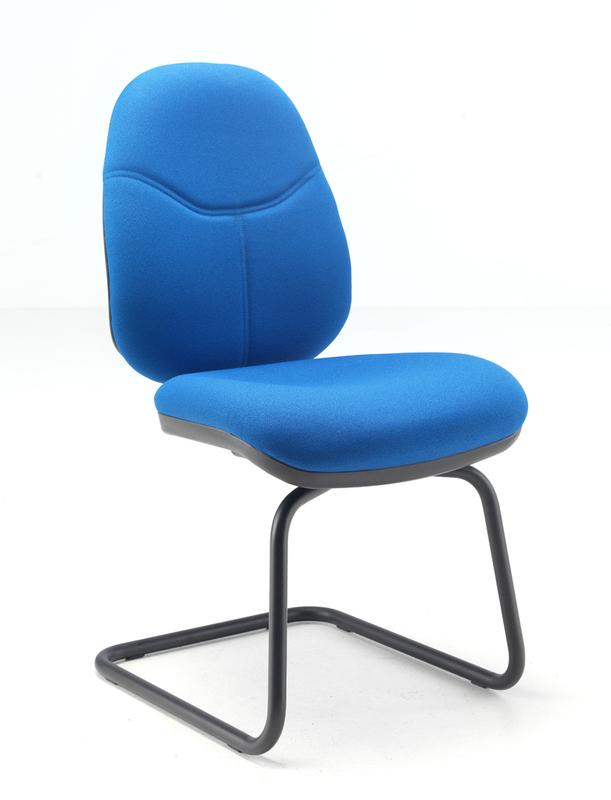 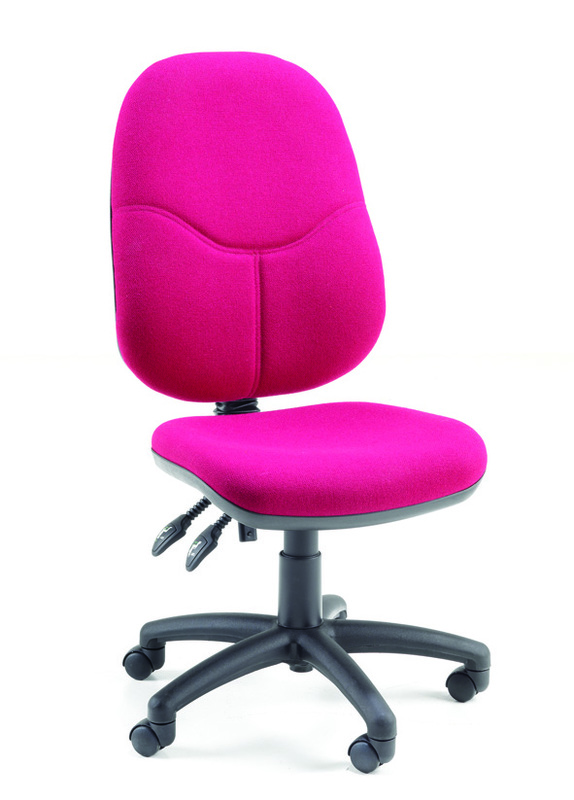 The 5086 range is an attractive range of office seating with detailing in the seat backs and the benefit of gas seat height adjustment and back height and tilt adjustment. 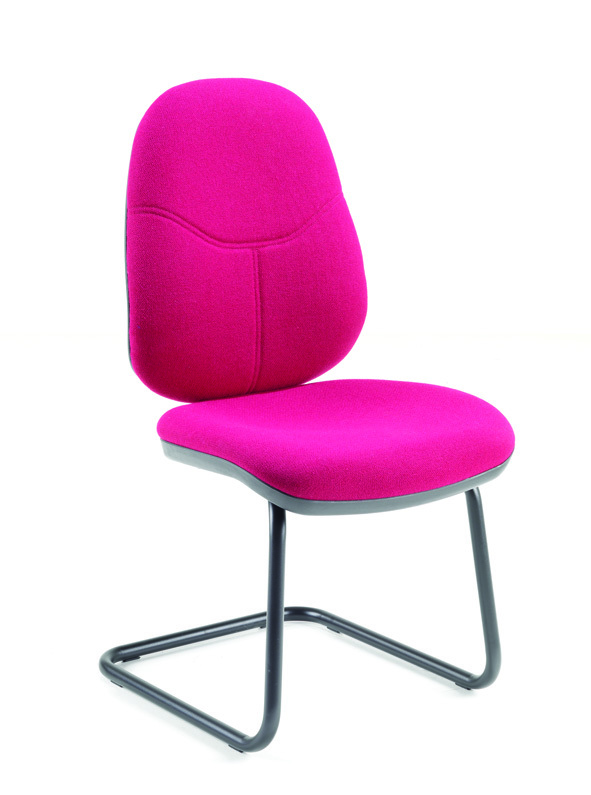 Deeply cushioned upholstery is available in a wide choice of fabrics and vinyl. 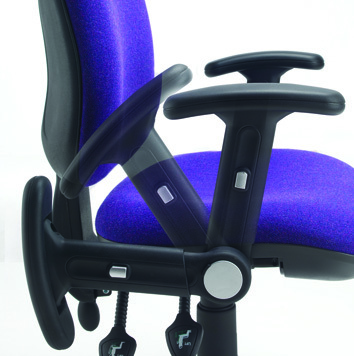 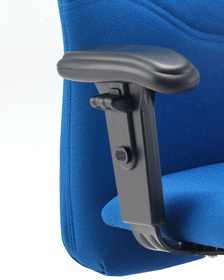 Options include fixed arms, height adjustable arms, folding arms, and glides.